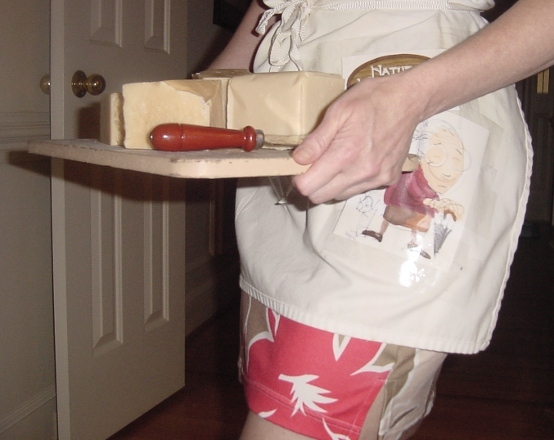 Mother’s Day Soap from Artisan Natural Handcrafted Soap . 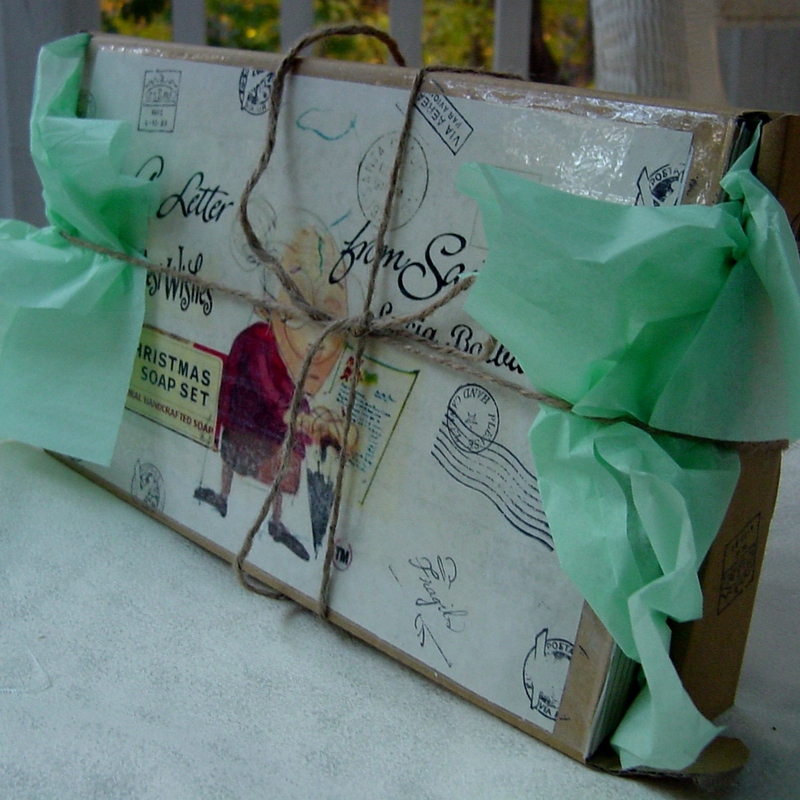 Shop outside the big box, with unique items for mothers day soap from Artisan Natural Handcrafted Soap . The Mother and Baby Twelve Piece Soap Gift Set allows you to give the gift of natural skin care to mothers and their precious little ones. 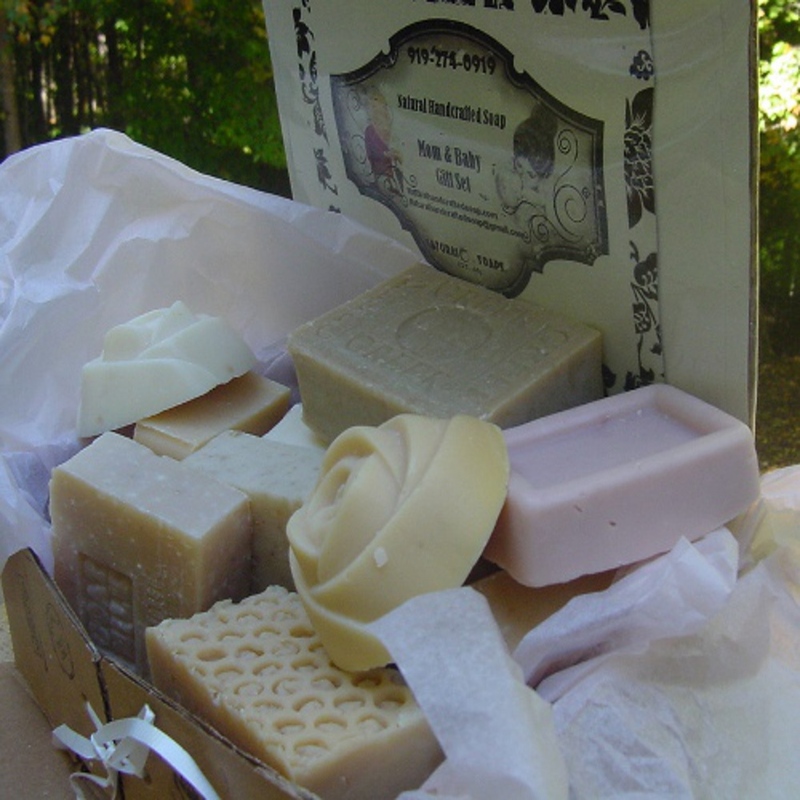 Packaged in a beautiful gift box, the set contains six regular bars of soap, an extra-large bar for the shower, two rosette soaps for the powder room and three bars for Baby’s bath time. 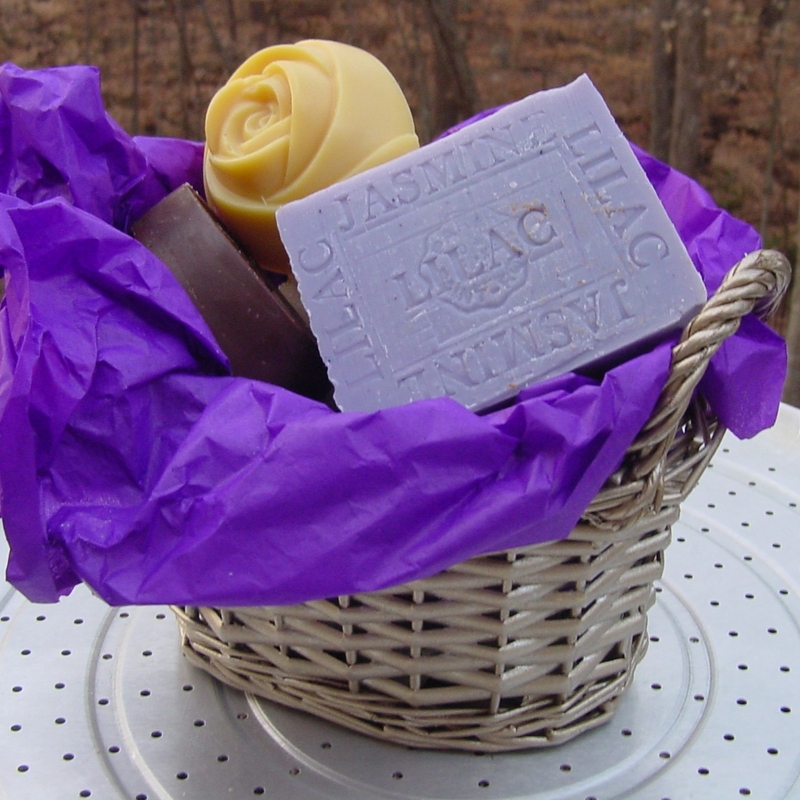 This wonderful set includes mild and gentle soaps both for mom and baby or for baby shower gift. 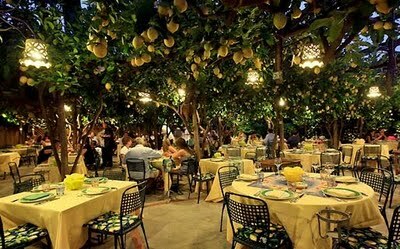 or just a little something special for yourself. 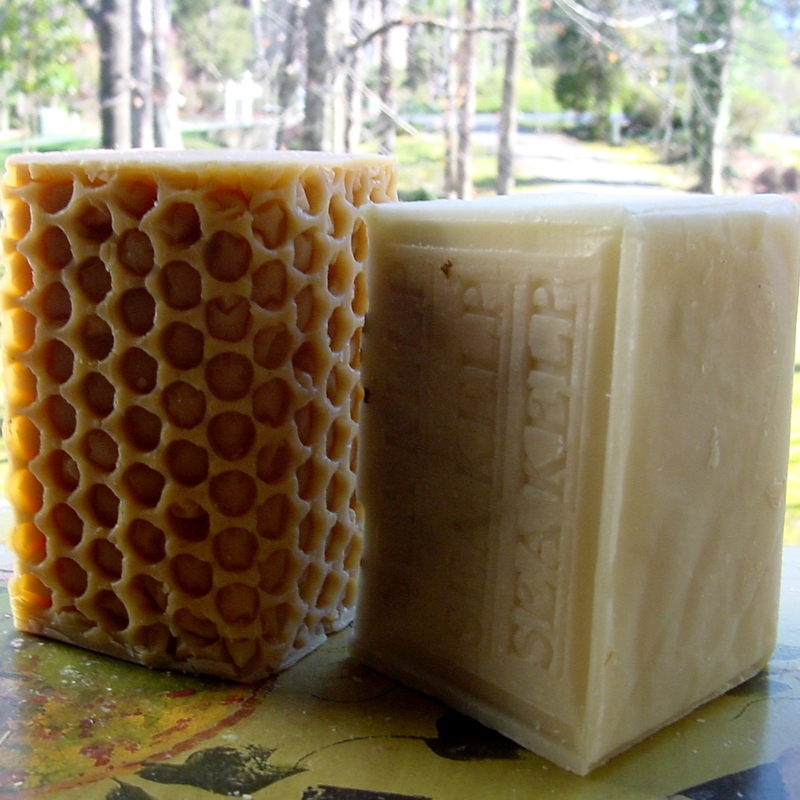 Wash your face with Natural Soap ! How often should you wash your face and when should you do it? Generally you should wash your face twice a day, once in the morning and once at night. Don’t use a plain commercial bar of to wash your face. 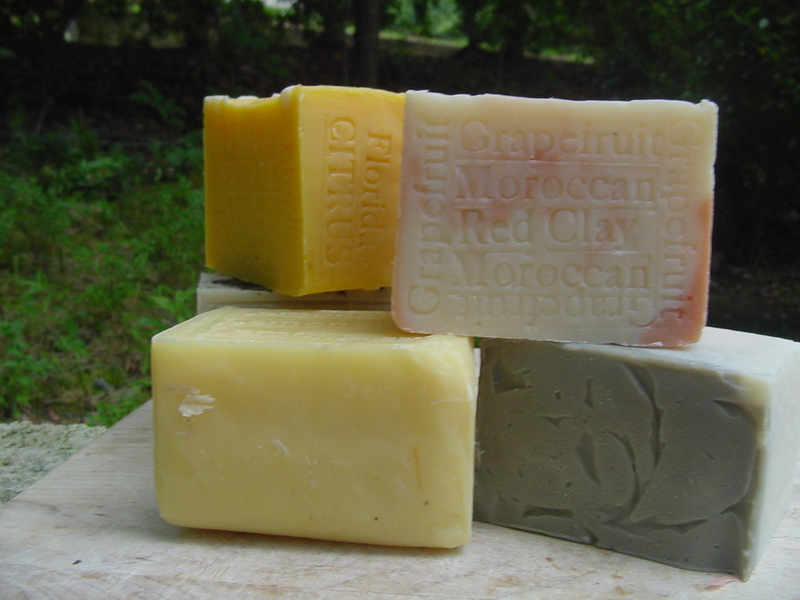 Natural Handcrafted Soaps ( NOT dry skin out). 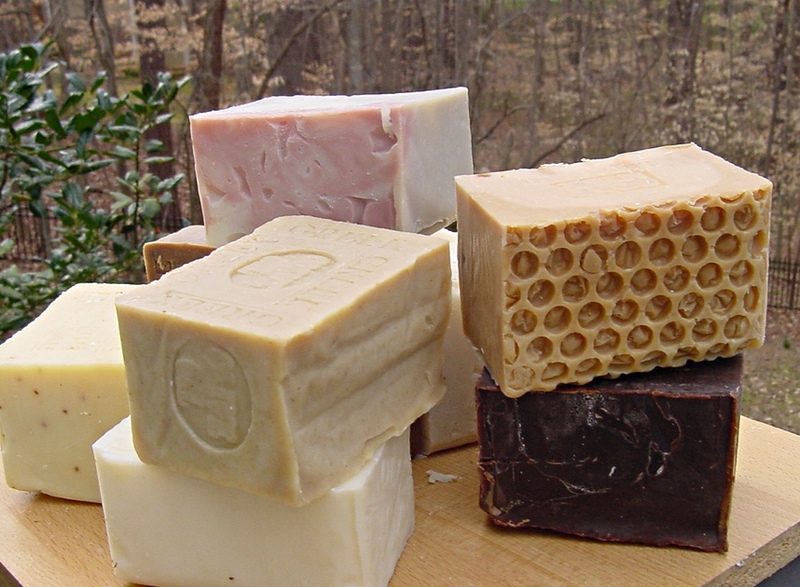 Choose the Untested Soaps is gentle and leaves the skin feeling clean and fresh. 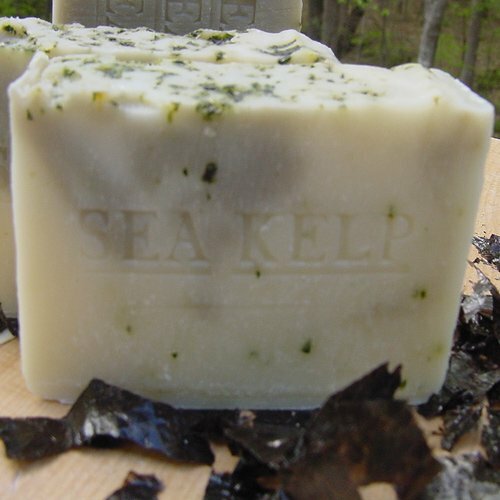 Kelp soap is great for male -Most men don’t take care of their faces as well as they should Try this soap 2 times a day! 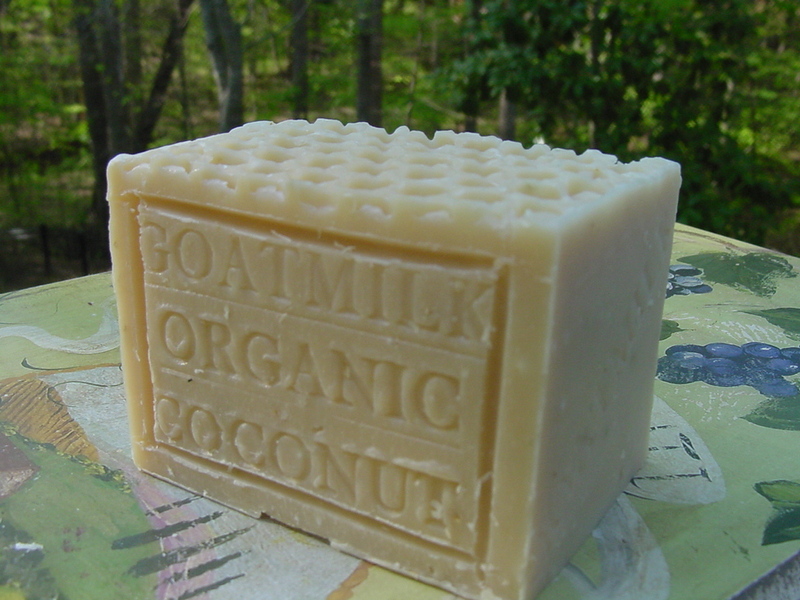 Made without the artificial and synthetic ingredients found in many conventional brands. 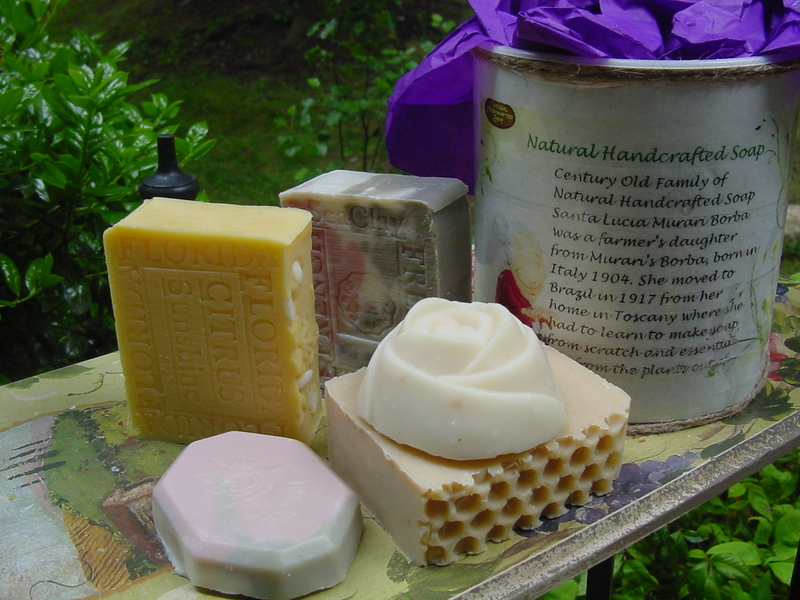 Unscented Soaps from natural handcrafted soap is gentle and leaves the skin feeling clean and fresh. Care for your sensitive skin – without the artificial or synthetic ingredients that you don’t want on your skin today, or in your world tomorrow. 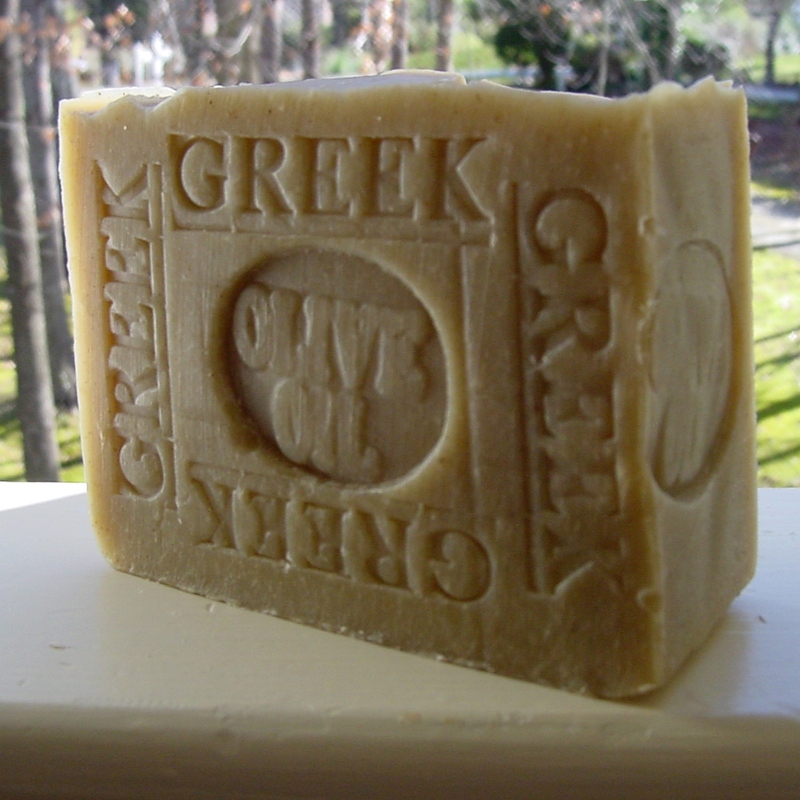 Olive oil has been used in soap making for thousands of years.Olive oil soap is very mild, long-lasting . 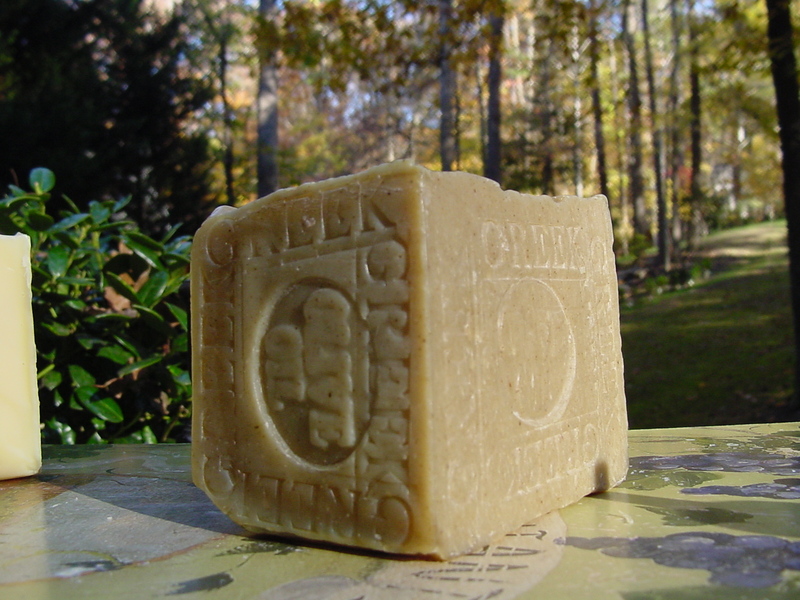 This Olive oil soap is very mild, long-lasting and can be used full strength on any skin type to help retain moisture and elasticity. 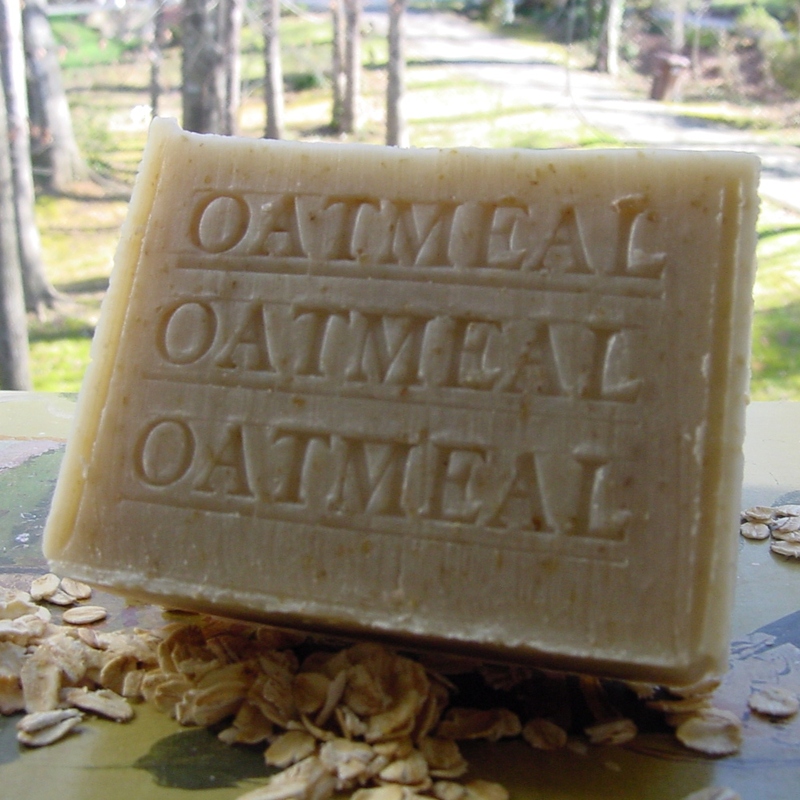 Our Oatmeal bath soap is great for all skin types. 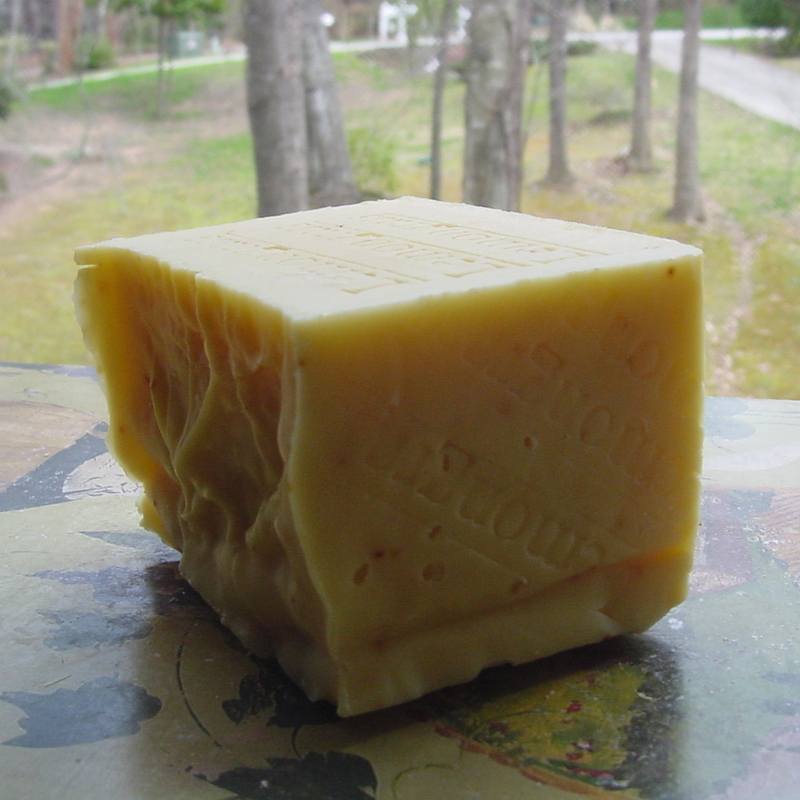 Recommended for sensitive skin ,one of our top selling soap. 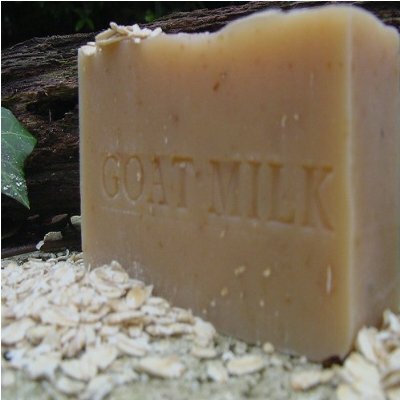 Bathe your skin in luxury, Goat and Organic Coconut milk Soap was created to moisturize and smooth your skin to perfection! 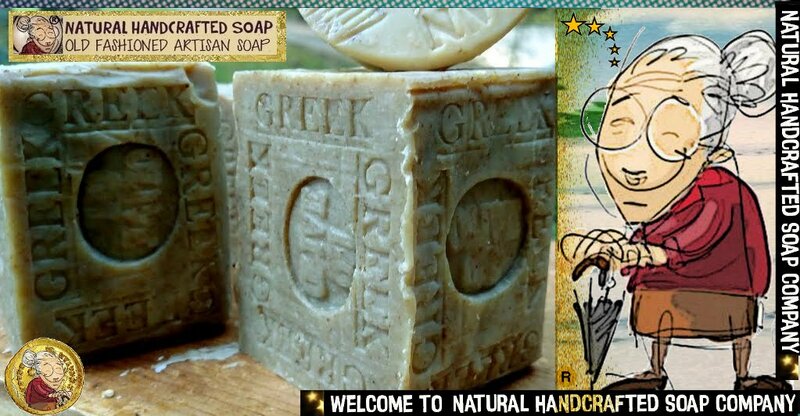 Spring Handmade Soap ( Lemon and Peppermint ) ! 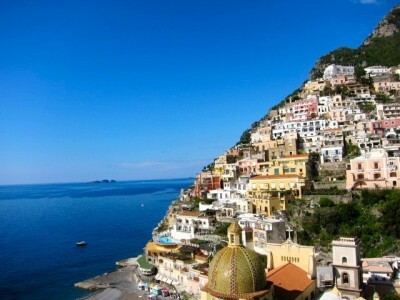 Beautiful day spring coming, I wanted something fresh, clean, and light scent . 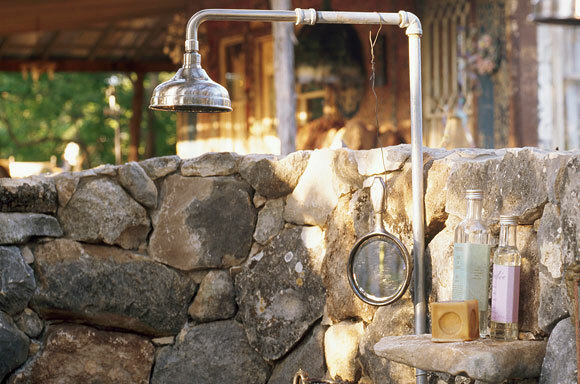 for the outdoor shower . Peppermint is one of my all-time favorite essential oils, and I also love anything orange lemony and lime. 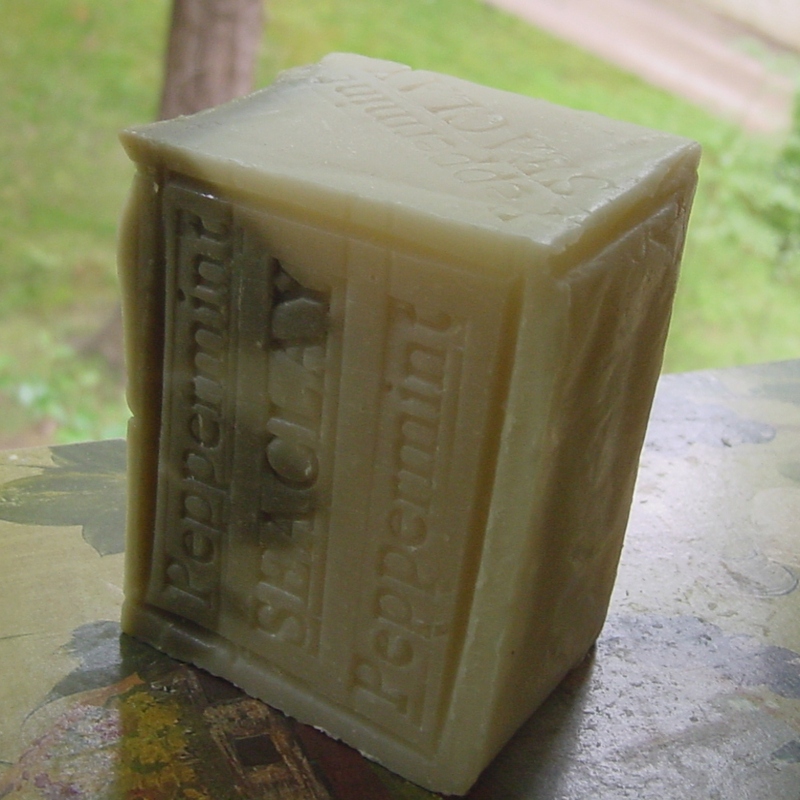 Peppermint oil is used for skin care, our handcrafted Artisan soaps with the addition of pure Peppermint essential oil which blends well with other essential oils and is used in massages, steam bath, and mud packs. Peppermint oil is antiseptic in nature, and when massaged on the scalp, it helps to remove dandruff and lice in addition to its usual cooling effect. When applied on the skin, peppermint oil keeps pimples at bay and keeps the skin healthy and blemish-free. 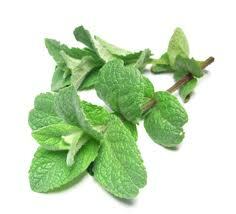 Peppermint oil contains menthol which is good for your skin, and has a cooling effect. 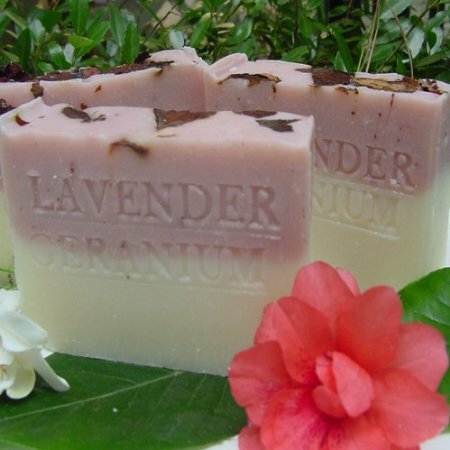 It is most commonly used in natural soap. 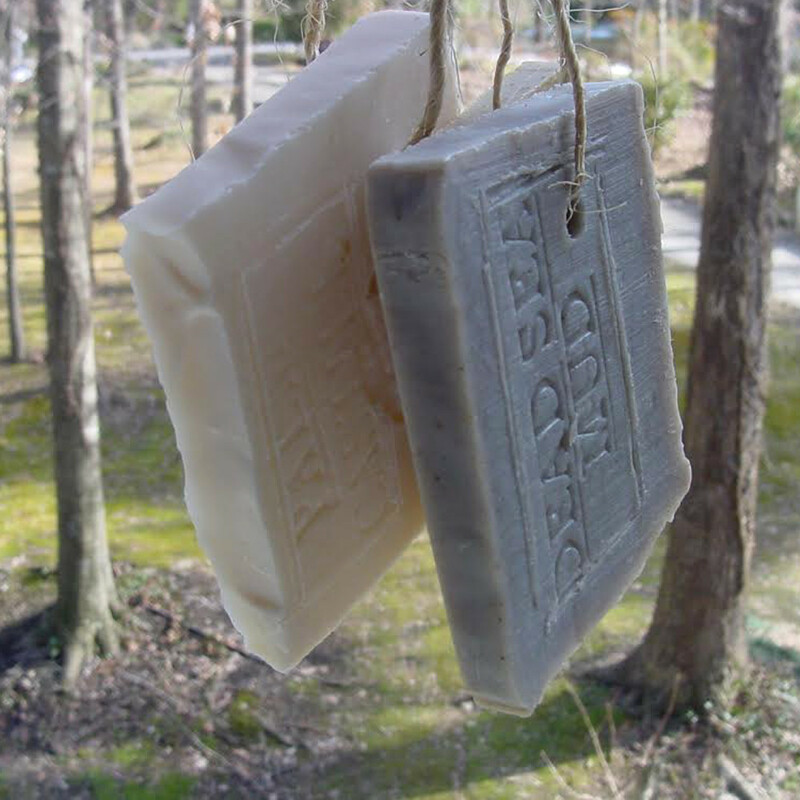 favorite Unsent Soap for Spring Time and Outdoor Shower.